Are you a spouse or de facto partner of an Australian citizen, Australian permanent resident or eligible New Zealand citizen? If you answered YES, you may be eligible to apply for a Partner Visa (Spouse Visa). The temporary Partner visa (subclass 820 onshore or subclass 309 offshore) allows you to live in Australia if you are the spouse or de facto partner of an Australian citizen, a permanent resident of Australia or an eligible New Zealand citizen. Onshore Partner Visa (Subclass 820)? Offshore Partner Visa (Subclass 309)? This is one of the questions most frequently asked by our partner visa clients: ‘Which partner visa (spouse visa) is the best for me?” Basically, it will depend on every couple’s circumstances whether the applicant should apply for a partner visa in Australia (onshore) or from outside Australia (offshore). Usually during our initial consultation, after learning about your circumstances, our immigration agents are able to advise you accordingly in regards to which partner visa would be the most suitable for you. be in Australia at the time of the lodgement and at the time of the decision. On the other hand, with the offshore partner visa, the applicant must be outside Australia at the time of the lodgement and at the time of the decision. At Link Migration Gold Coast our immigration agents have extensive experience in processing all types of family visas, in particular Partner Visas (Spouse Visas). Further, our immigration agents are extremely familiar with all kinds of scenarios and circumstances when it comes to assessing our clients’ relationships. Therefore, there is no such a “hard case” for us. If we can’t get your Partner Visa, no one can! While we cannot guarantee you the success of your application (otherwise we would be in breach of the Code of Conduct) we assure all our clients that we always work to the best of our expertise, knowledge and experience to have the visa granted. At Link Migration Gold Coast, we have NEVER had a Partner Visa (Spouse Visa) refused! The reason for our success is quite simple: Apart from our experience and extensive knowledge of the Australian immigration system, we only engage clients with extremely high chances of success. Please CONTACT our office now should you need assistance with your Partner Visa (Spouse Visa). 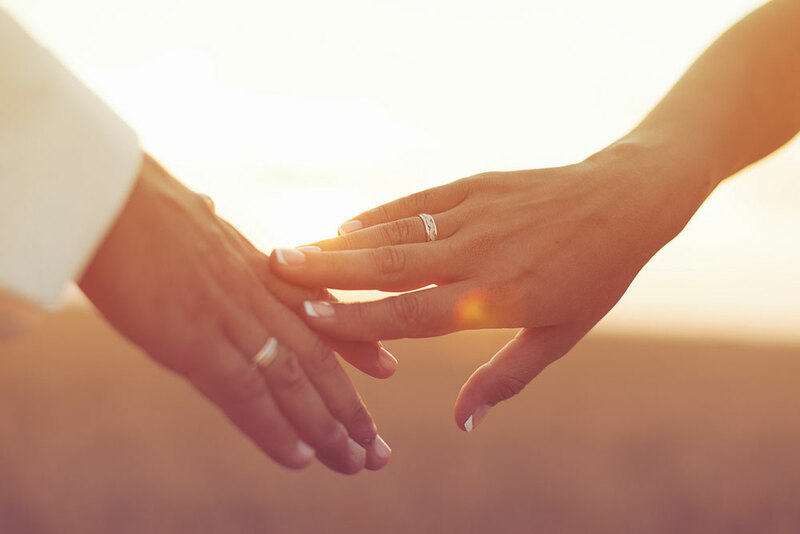 If you have met in person and are engaged to an Australian citizen, a permanent resident of Australia or an eligible New Zealand citizen, the Prospective Marriage Visa may be the visa for you! The Prospective Marriage visa (subclass 300) is a temporary visa for Australia which is valid for nine months. The applicant must be outside Australia at the time of the lodgment of the application and when the visa is granted. You can have the wedding in any country: the wedding does not need to be in Australia. At Link Migration Gold Coast our immigration agents have extensive experience in processing all types of family visas, in particular Prospective Marriage Visas (Fiance Visas). Further, our immigration agents are extremely familiar with all kinds of scenarios and circumstances when it comes to assessing our clients’ relationships. Therefore, there is no such a “hard case” for us. If we can’t get your Prospective Marriage Visa, no one can! 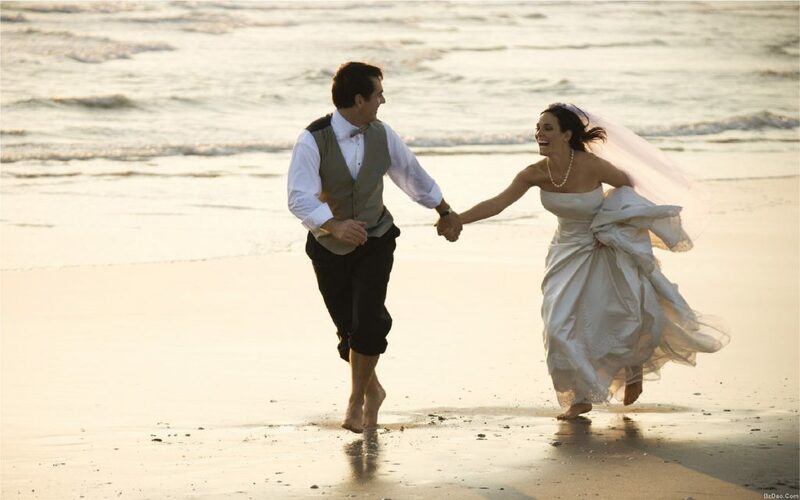 At Link Migration Gold Coast, we have NEVER had a Prospective Marriage visa refused! The reason for our success is quite simple: Apart from our experience and extensive knowledge of the Australian immigration system, we only engage clients with extremely high chances of success. Please CONTACT our office now should you need assistance with your Prospective Marriage visa. The NZ Family Visa is a temporary visa for a non-New Zealand family member of a New Zealand national to live and work in Australia for up to five years. The 461 visa is a great visa for spouse and de facto partners of New Zealand citizens who are living in Australia as a holder of the Special Category Visa (Subclass 444). You can be in or outside Australia when you apply for this visa. At Link Migration Gold Coast our immigration agents have extensive experience in processing all types of family visas including NZ Citizen Family Relationship visas. Further, our immigration agents are extremely familiar with all types of scenarios and circumstances when it comes to assessing our clients’ relationships. Therefore, there is no such a “hard case” for us. If we can’t get your family visa no one can! At Link Migration Gold Coast, we have NEVER had a NZ Citizen Family Relationship visa refused! The reason for our success is quite simple: Apart from our experience and extensive knowledge of the Australian immigration system, we only engage clients with extremely high chances of success.